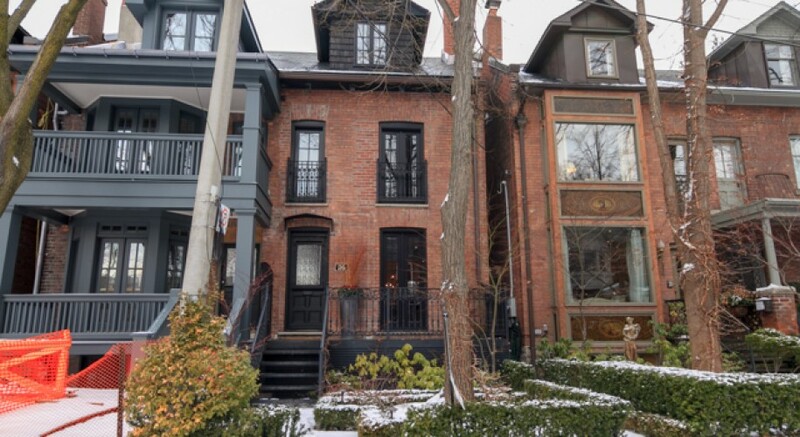 Neighbourhood: Yonge St. S of Roxborough St. W.
36 Gibson Avenue is a beautifully renovated house on one of Toronto’s most sought-after streets. 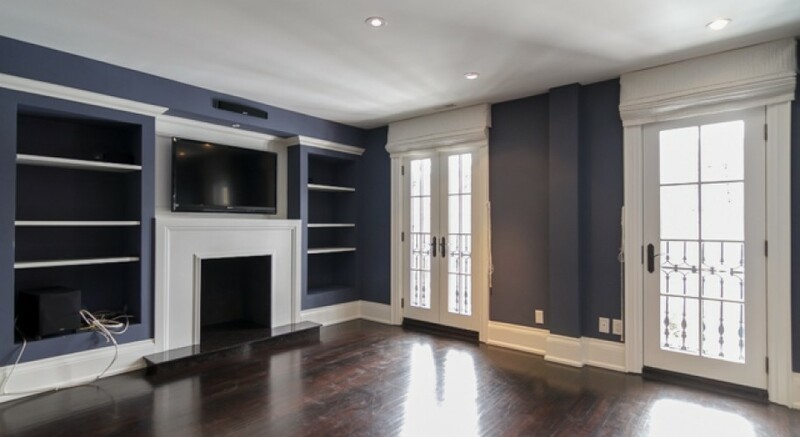 The living room features a gas fireplace and French doors overlooking an exquisitely landscaped front garden. Inside the modern kitchen, sliding glass doors open to the back deck and skylights bring in the sunshine. 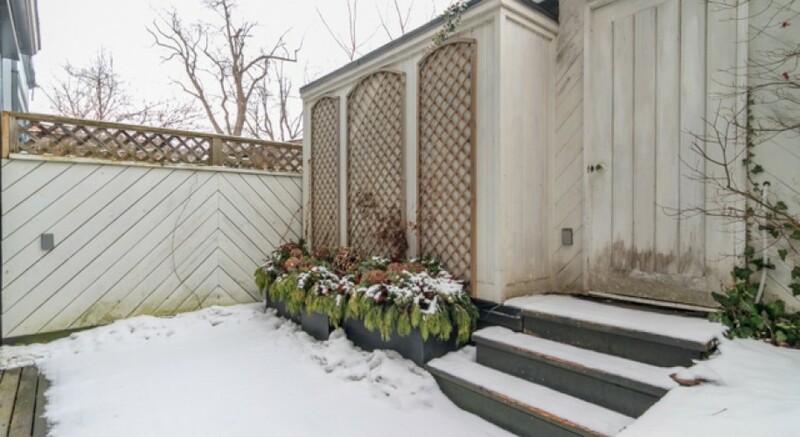 There are three bedrooms, including a master retreat with a 4-piece ensuite and a roof deck. The finished basement has walk-out-and-up access to the back yard. The current owner had the basement floor lowered in the living areas to enable the creation of recreation room/4th bedroom. There is a double closet, a cedar closet and 3-piece bathroom with heated flooring. A climate controlled wine cellar completes the picture of an ideal in-town residence. This house overlooks Ramsden Park. There are very few houses on Gibson Avenue that enjoy this advantage. A large garage, accessed via a laneway at the back of the property is another rare and important enhancement of value. The Rosedale subway station is a short walk to Yonge Street. Shopping, dining and all of the service providers serving Rosedale are also a short walk from the front door. 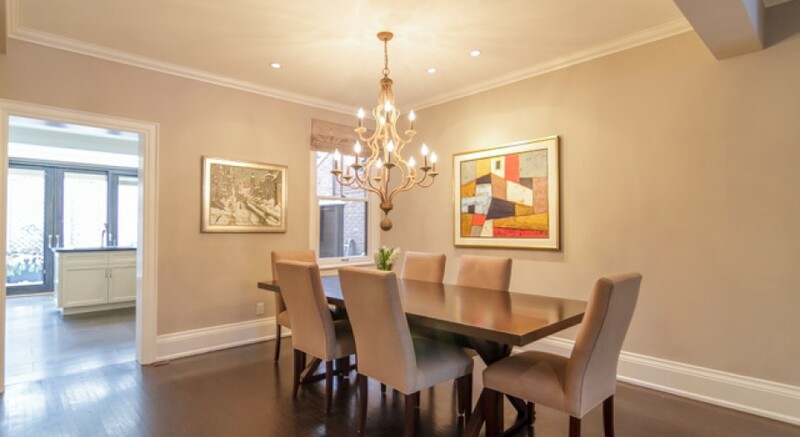 36 Gibson Avenue is an exceptional property in a coveted location. 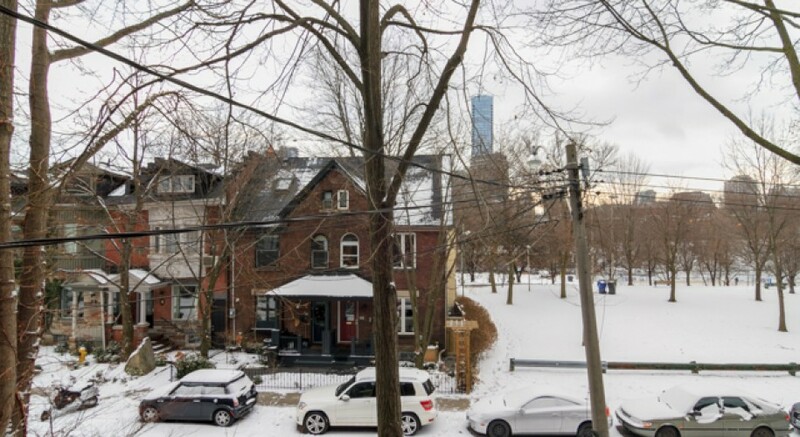 There are few if any true comparables to this offering which make it an outstanding buying opportunity.36 Gibson Avenue is a beautifully renovated house on one of Toronto’s most sought-after streets. 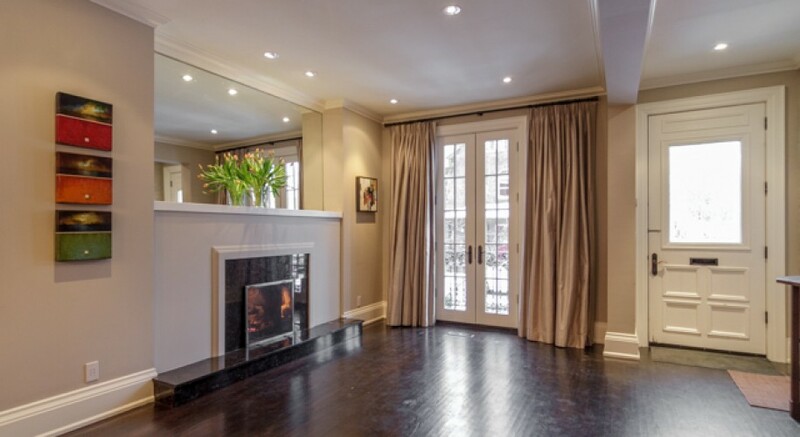 The living room features a gas fireplace and French doors overlooking an exquisitely landscaped front garden. Inside the modern kitchen, sliding glass doors open to the back deck and skylights bring in the sunshine. There are three bedrooms, including a master retreat with a 4-piece ensuite and a roof deck. The finished basement has walk-out-and-up access to the back yard. The current owner had the basement floor lowered in the living areas to enable the creation of recreation room/4th bedroom. 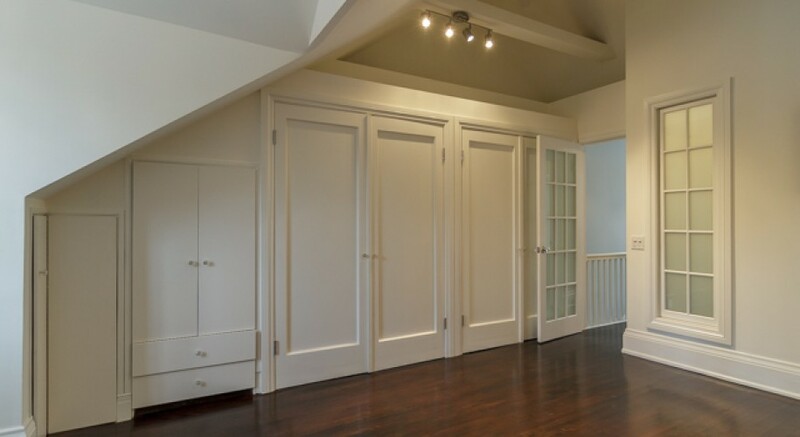 There is a double closet, a cedar closet and 3-piece bathroom with heated flooring. 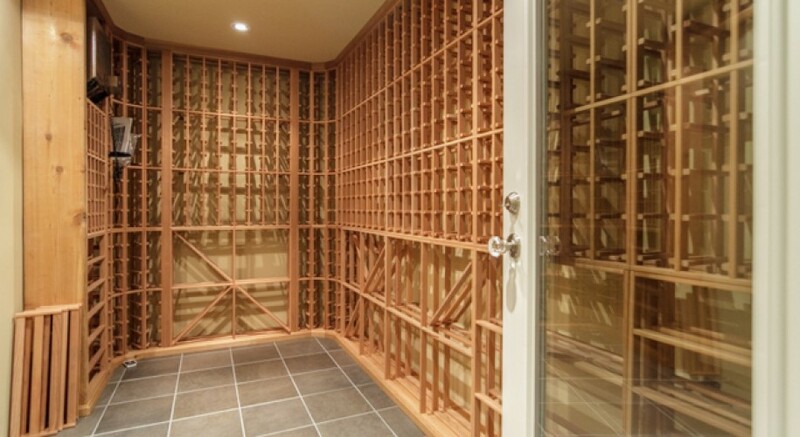 A climate controlled wine cellar completes the picture of an ideal in-town residence. This house overlooks Ramsden Park. There are very few houses on Gibson Avenue that enjoy this advantage. A large garage, accessed via a laneway at the back of the property is another rare and important enhancement of value. The Rosedale subway station is a short walk to Yonge Street. Shopping, dining and all of the service providers serving Rosedale are also a short walk from the front door. 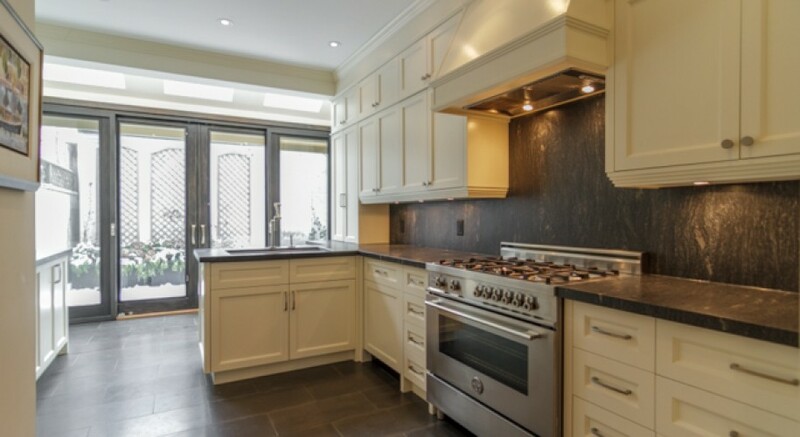 36 Gibson Avenue is an exceptional property in a coveted location. There are few if any true comparables to this offering which make it an outstanding buying opportunity.